UU-Hokkaido official sightseeing information for Kitami. 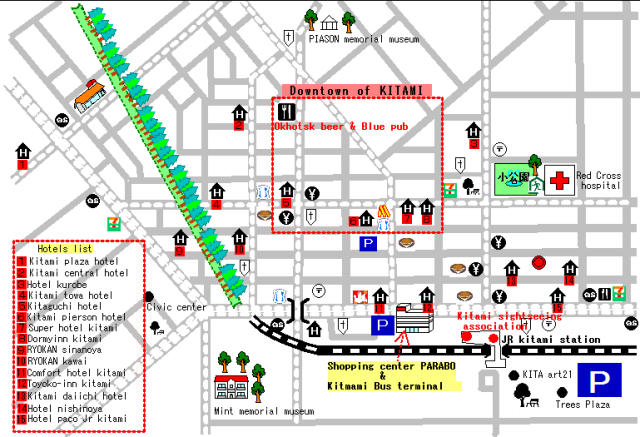 You can discover the main highlights of Kitami. 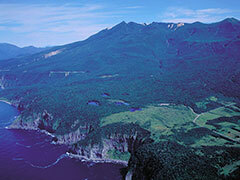 Come and see Kitami, one of the Okhotsk area's great sightseeing spots. 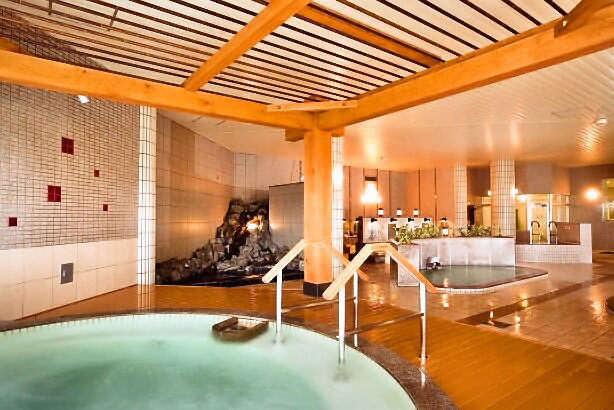 At Kitami's hot-spring village, Onneyu hot springs, you can enjoy water directly from the source. 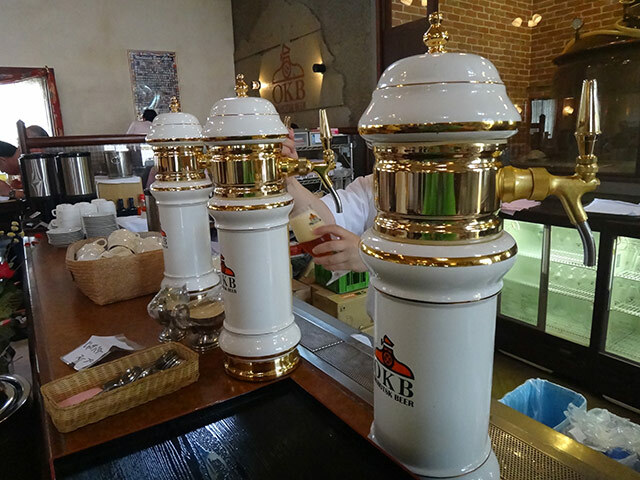 In addition, Kitami is the great location from where you can go to famous hot spring resort areas in East Hokkaido as one-day sightseeing trip such as Akanko Hot Spring (1 hour), Abashiri hot spring (1 hour), Sounkyo hot spring (2 hours), Utoro hot spring (3 hours), Tokachigawa hot spring (3 hours). 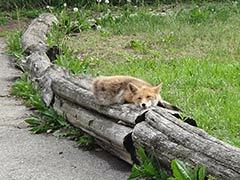 At the north fox ranch Onneyu hot springs in Kitami, you can encounter lovely northern foxes anytime. 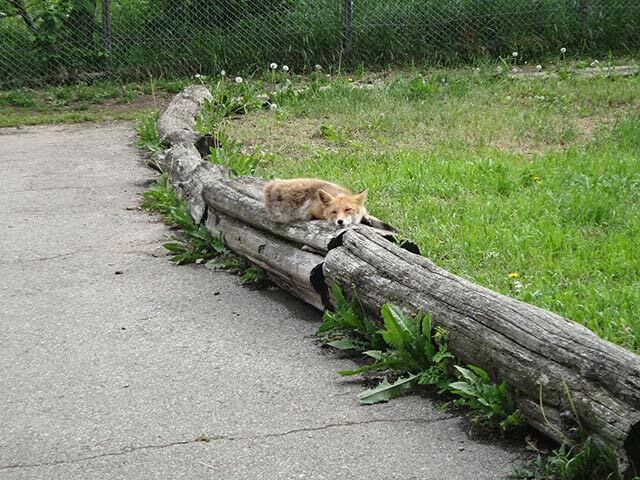 the viewing style allows humans to come in to see in the north foxes which play around freely without being shut in cages. 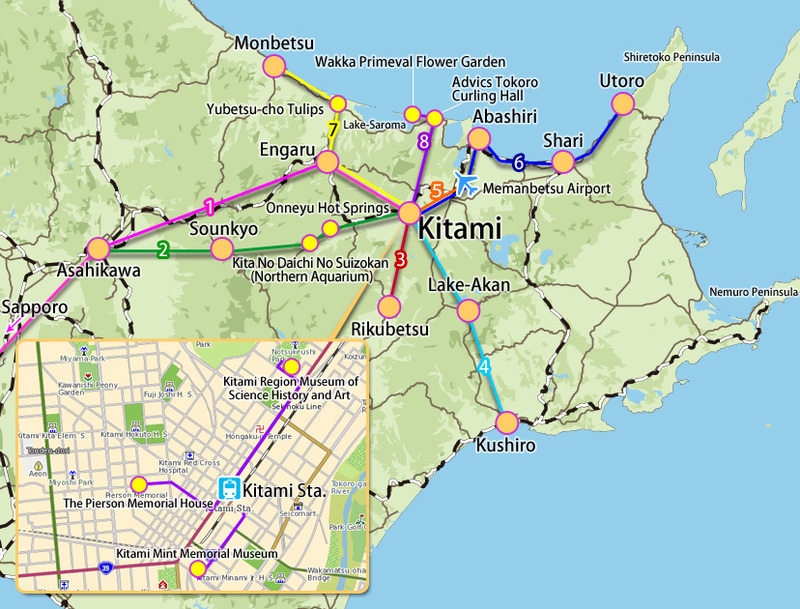 It is also a good location being only 1 hour and 40 minutes from Kitami to the extremely popular Akan International Crane Center, GRUS. 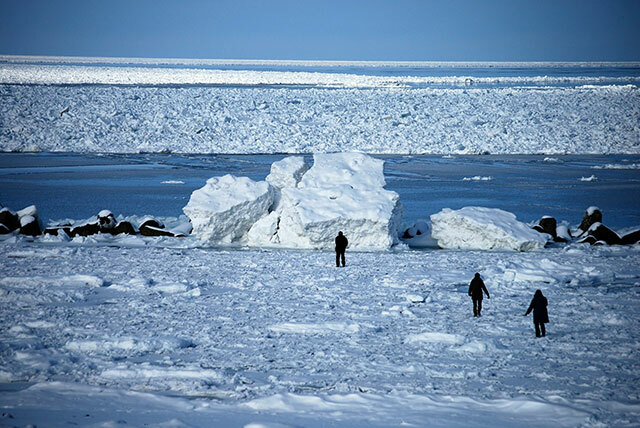 The Natural drift ice of East Hokkaido fills the winter Sea of Okhotsk. 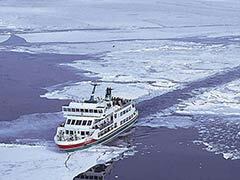 For the drift ice ship experience, you can ride the Garinko-go of Monbetsu, or the Aurora of Abashiri which are famous. 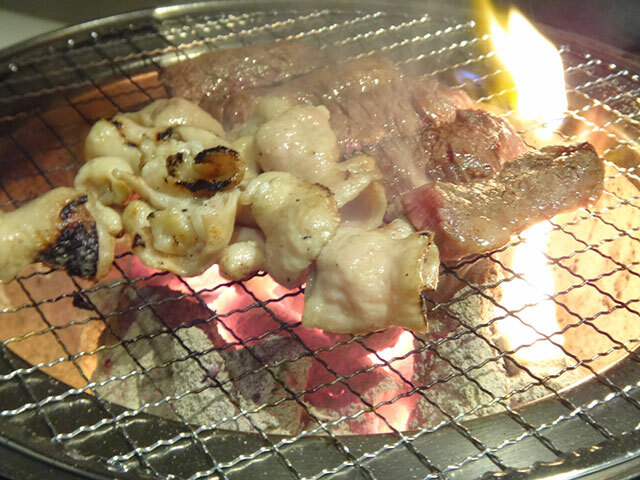 Either can be enjoyed in a day from Kitami. 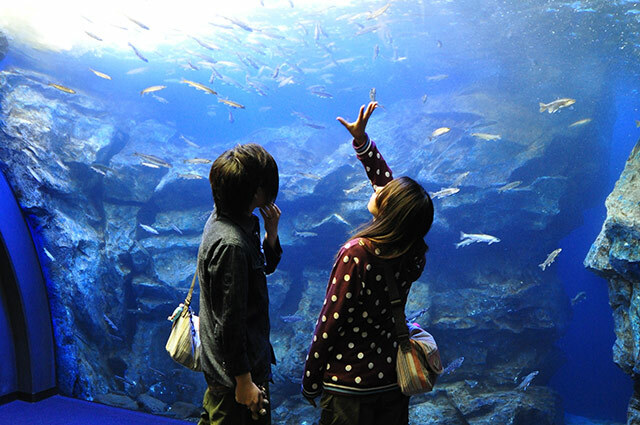 World natural heritage Shiretoko is also a one-day sightseeing area from Kitami. 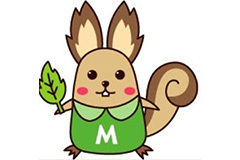 One possible method of travel is, Shari Station by JR from Kitami Station (transferring at Abashiri Station). Then bus from Shari Station; to Shiretoko world heritage site. 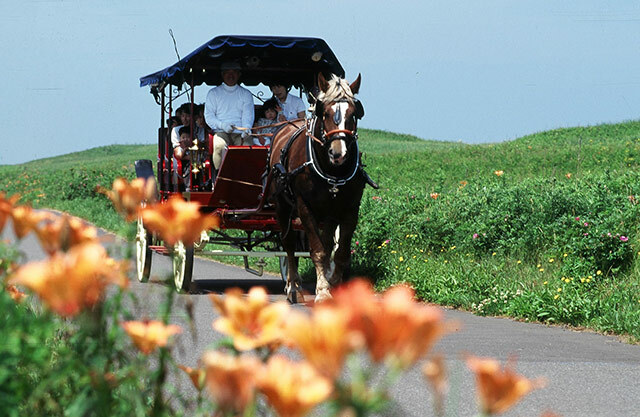 The beautiful drive by the rent-a-car is recommended for the non-snowing seasons. 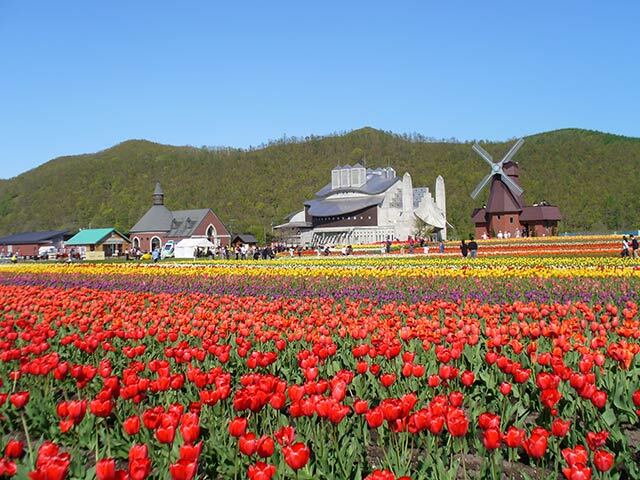 From May to June flower sightseeing day trips include Yubetsu-cho Tulips (1 hour and 10 minutes), and Ozora-cho Moss Pink (1 hour), from July to August there is the Kamikawa-cho Daisetsu Mori No Garden (2 hours), and Koshimizu Primeval Flower Garden (1 hour and 20 minutes). Maintaining an environment as a close as possible to the natural wild in which animals live, you can observe their behavior on display as well as watching them eating at feeding time, which is extremely popular. 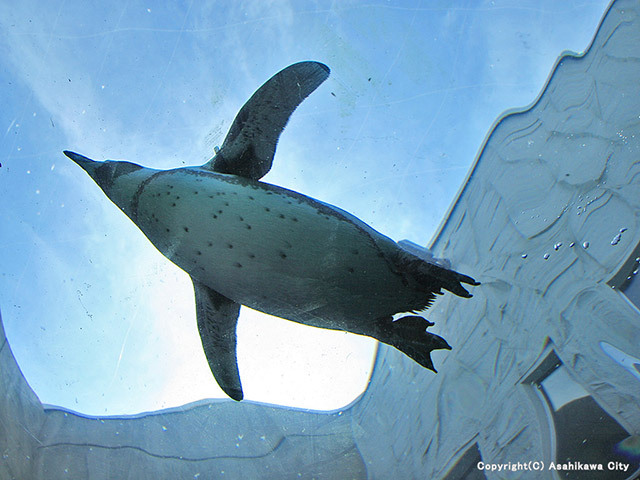 Asahiyama Zoo is great for one-day sightseeing, too. 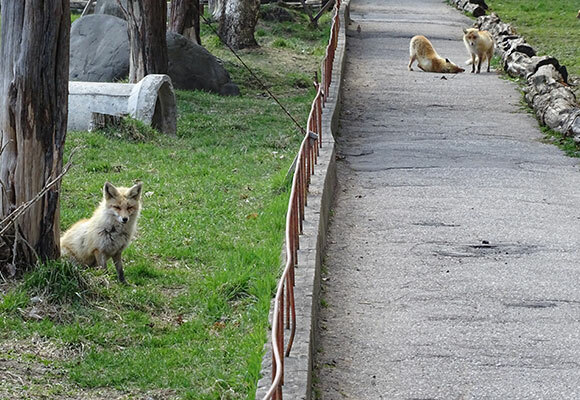 Feeding times vary between animals. 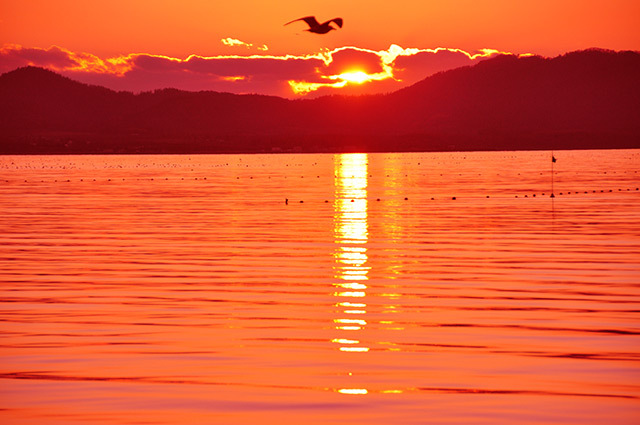 As considered locally, Saroma lake introduces proudly the most beautiful setting sun in Japan. 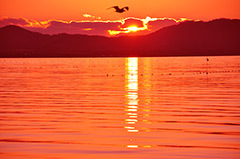 Many photography lovers come during the particularly beautiful time from July to August. 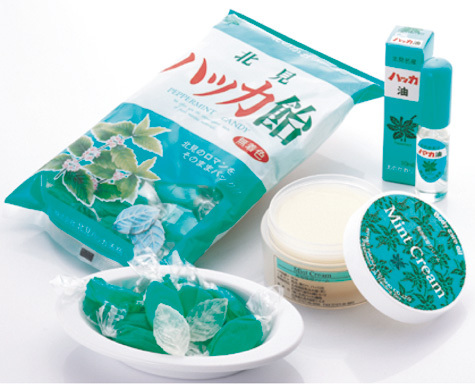 In addition, the unique blue color called Saroman Blue is an interesting characteristic. 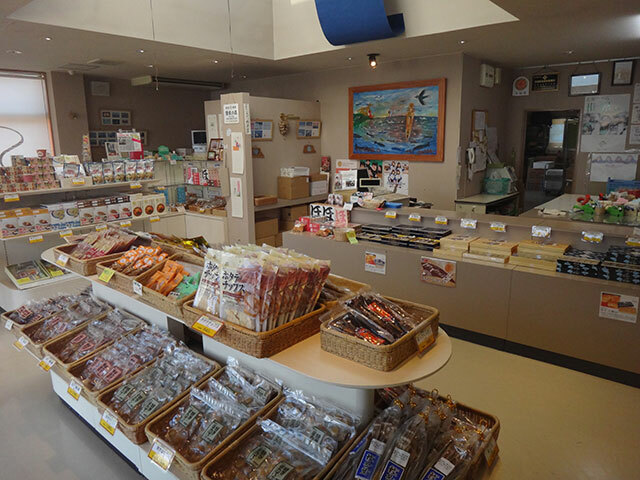 The scallop fishing is prosperous, too, and stores specializing in scallop souvenirs have been very busy. Producing more than ten players in past Olympics, this area is called a sacred place of curling in Japan. 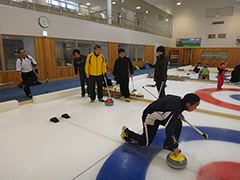 In the curling hall of Tokorocho, Kitami, curling is possible throughout the year. 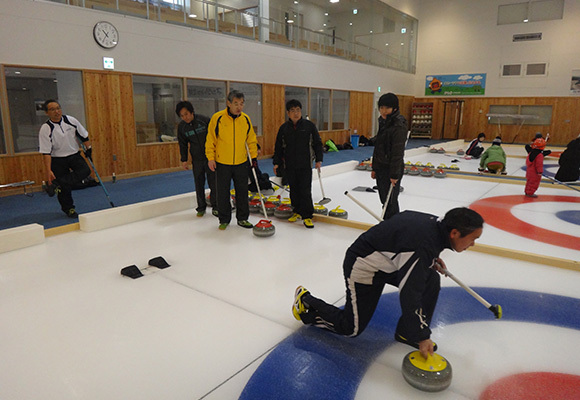 A curling experience under an instructor is recommended for a beginner. pre-booking required. 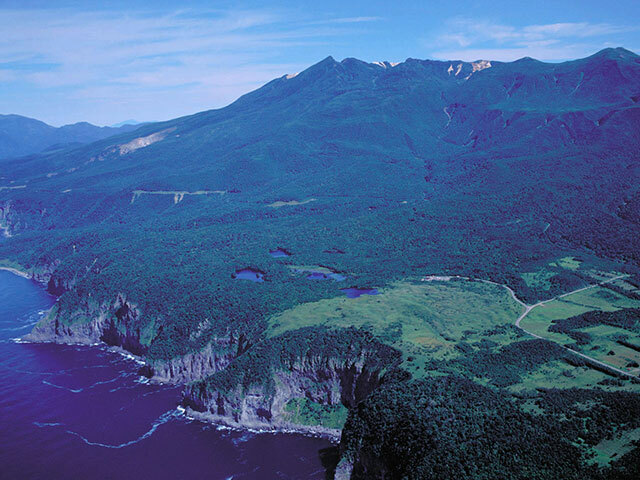 A central city of East Hokkaido where nature has been left untouched, Kitami. 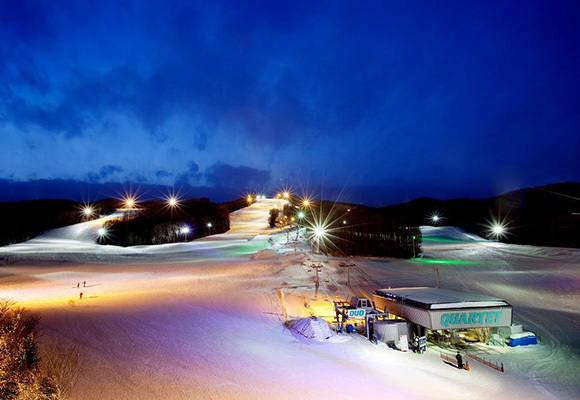 Kitami has Saroma lake and curling in prosperous Tokoro in the east and Onneyu hot springs boasting hot spring direct water in the west. 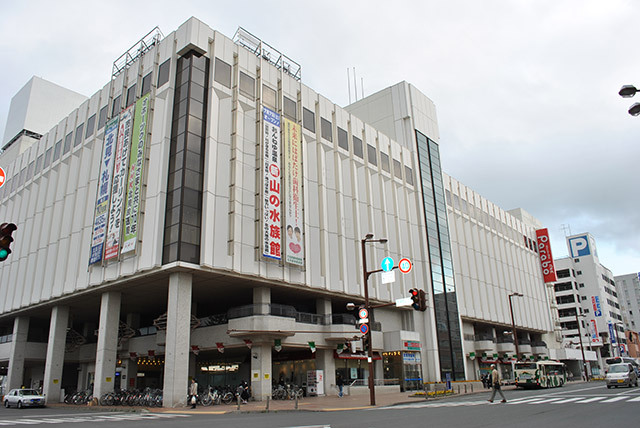 There are a lot of budget hotels around Kitami JR Station in the center and is the most suitable as a place to stay. 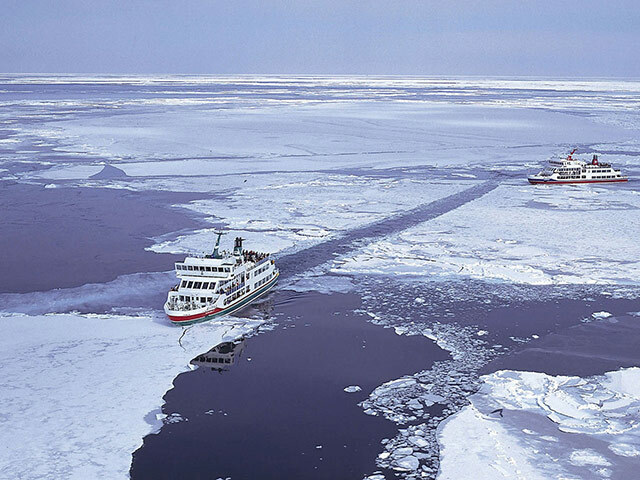 In the outskirts, there are a range of activities to enjoy at the famous sightseeing spots of East Hokkaido using Kitami as a base location including world natural heritage Shiretoko, Lake Akan with the marimo moss ball, mysterious Lake Mashu, Abashiri and Monbetsu with drift ice, and the cranes of Kushiro. 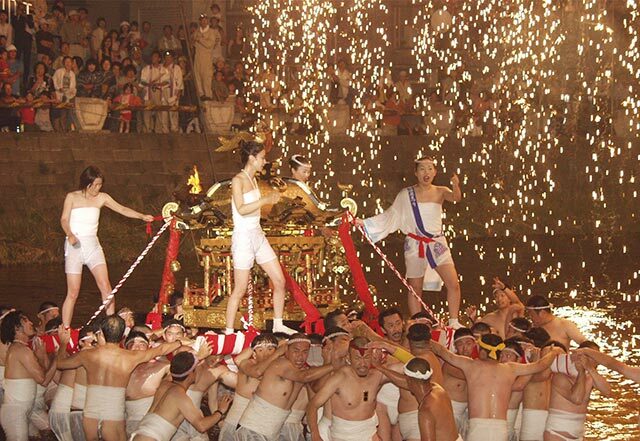 An event to thank the God of the hot springs. It's climactic when the omikoshi portable shrine crosses the river. 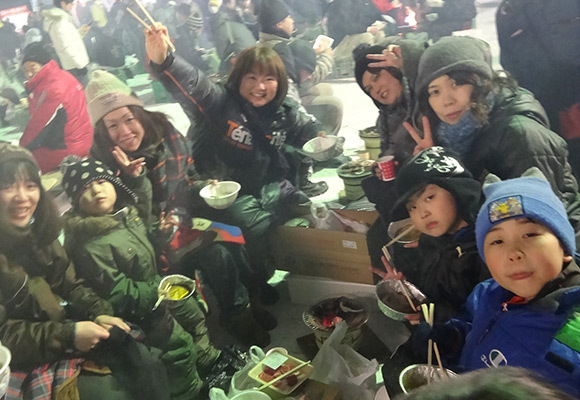 A humorous marthon where teams of four race to gather ingredients and cook curry and rice. A traditional event spanning 60 years. 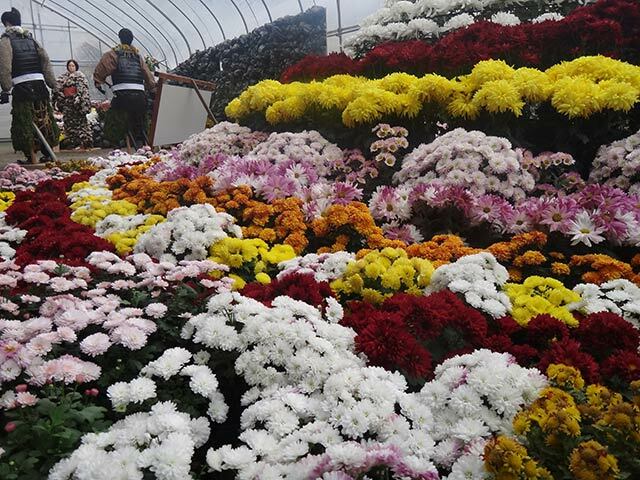 Over 15,000 flowerpots of chrysanthemums are lined up at the venue. 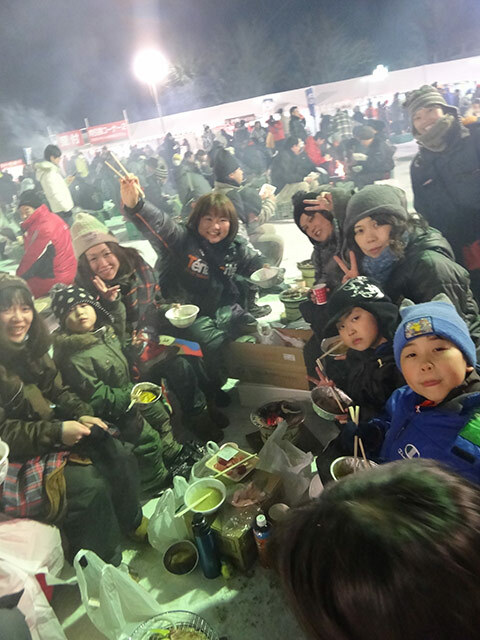 Up to 1500 people can enjoy the barbecue outdoors even when temperatures drop below freezing point. 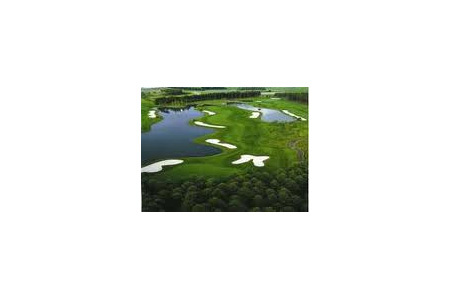 Various hotels of Akan Lake 9:30a.m.～9:45a.m. → Kitami Sta.0:00p.m. 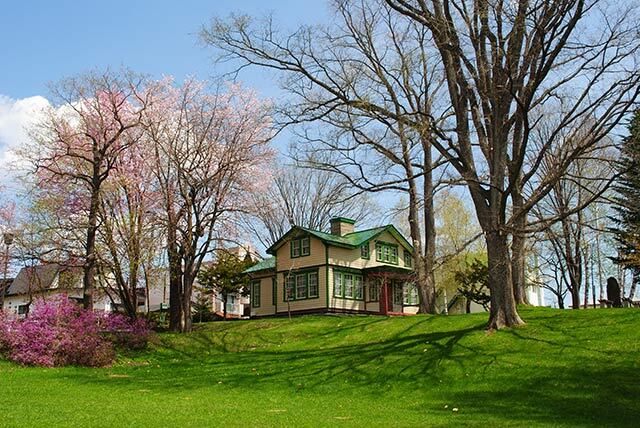 Reservation-only: Make reservations at hotels at least 3 days prior to lodging. JR Kitami Sta. 1:40p.m. Various hotels of Utoro 8:45a.m.〜9:00a.m. Memanbetsu Airport 2:30p.m. 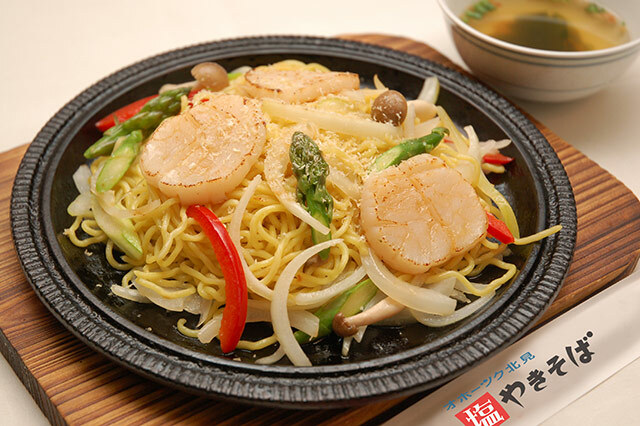 JR Shiretoko Shari Sta. 9:50a.m. 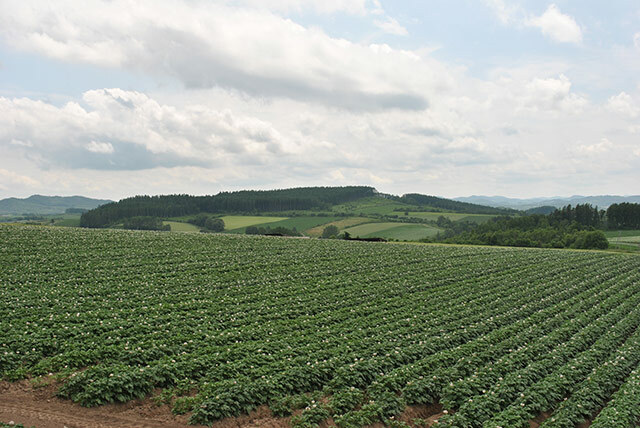 JR Abashiri Sta. 3:15p.m. 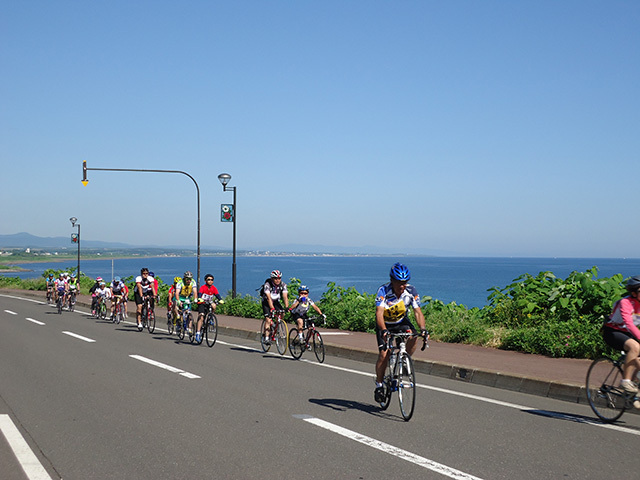 Abashiri Road Side Station 10:40a.m. 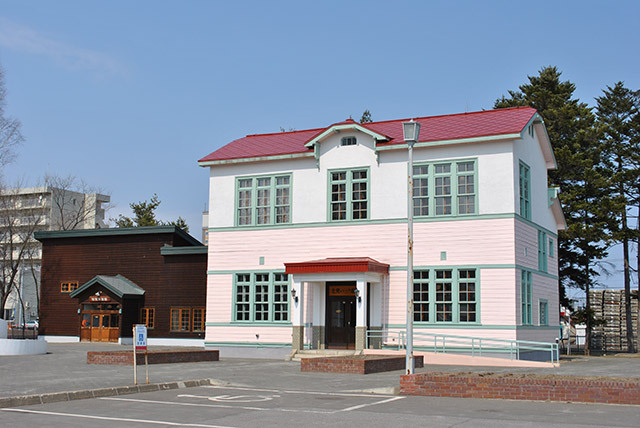 Abashiri Road Side Station 3:25p.m. 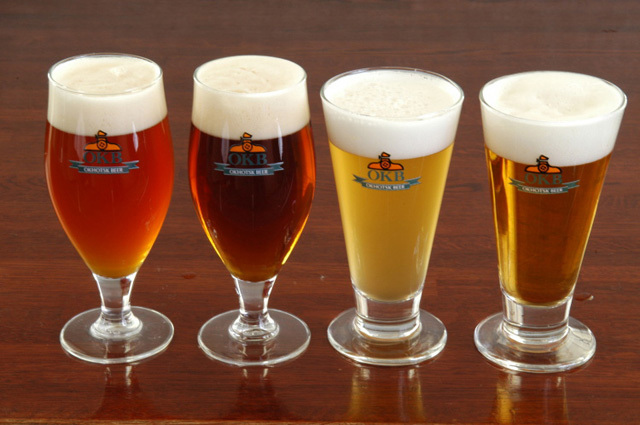 JR Abashiri Sta. 10:50a.m. 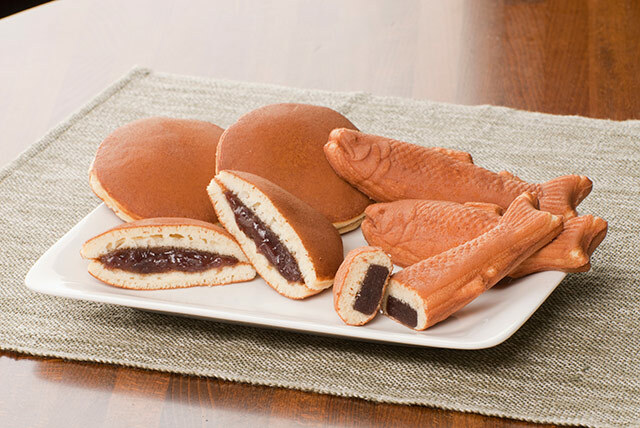 JR Shiretoko Shari Sta. 4:05p.m. 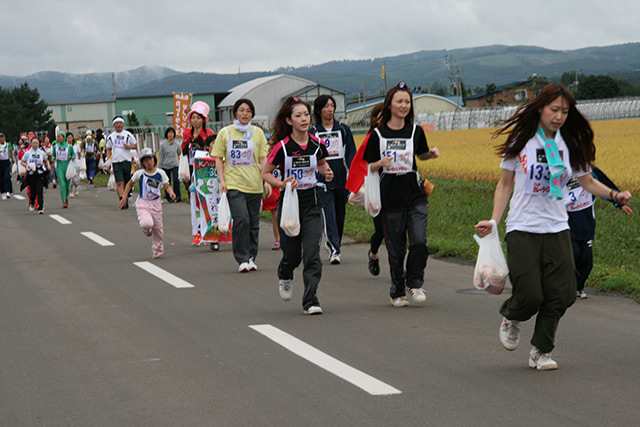 Memanbetsu Airport 11:30a.m. Various hotels of Utoro 5:05p.m.〜 JR Kitami Sta. 0:15p.m.